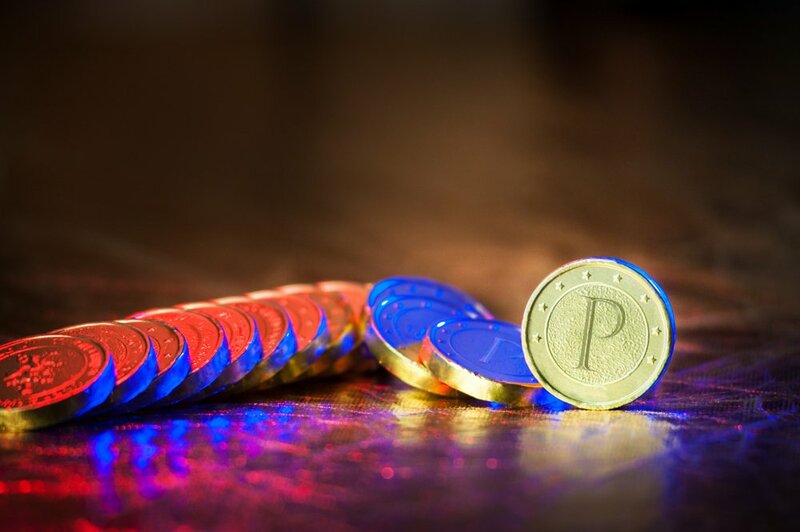 Venezuela’s Petro, an oil-backed cryptocurrency, is expected to launch in days, according to the country’s information minister Jorge Rodriguez who spoke at a televised press conference this Thursday. The digital asset will be pegged to around 5.3 billion barrels of crude oil, worth around $267 billion at current prices. The struggling South American republic hopes the Petro will help boost its failing economy by offsetting its hyperinflated national currency, which has lost almost all its value against the dollar. Official also see the cryptocurrency as protection against foreign interference. Venezuela’s economy is in shambles, hyperinflation has resulted in skyrocketing food prices and the collapse of the financial system. Venezuela’s situation is partially due to the international decline in commodity prices – particularly crude oil which makes up 50% of the nation’s entire GDP and up to 95% of its exports. However, many of the nation’s leaders blame their economic malaise on outside intervention. While the Venezuelan Petro is unique in its scale, this is not the first time national governments have attempted to use cryptocurrency as a store of value. Russia has officially stated that it may issue its own cryptocurrency called the Cryptorouble, and Isreal has considered joining the ecosystem with its own digital asset called the “Digital Shekel.” Neither of these assets are expected to be backed by natural resources.